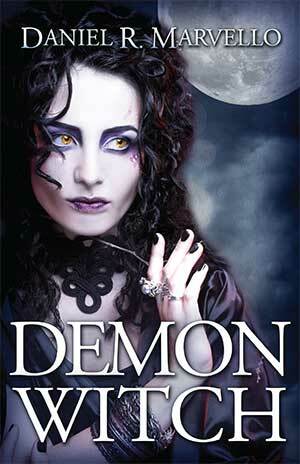 I’m pleased to announce the release of Demon Witch, the second book of my contemporary paranormal fantasy series, The Ternion Order, and the sequel to First Moon. To thank you for your support and your interest in my stories, you can get Demon Witch for just 99 cents through Saturday, August 12, 2017. On Sunday morning, the price will go to $3.99. I’m currently working on the first draft of the third Ternion Order novel. After that, I plan to return to the Vaetra Chronicles story world for a brand new trilogy. I’m also working on a tabletop role playing game loosely based on the Vaetra Chronicles story world with elements of other d20-based fantasy role playing games. In a few months, I’ll be posting a sample adventure for play testing on the Roll20.net web site. If you have an interest in participating, let me know through my contact page. I’m not the fastest writer, so my releases tend to be fairly spread out. The best way to hear about a new release is to join my New Releases email list. I only use that list to notify readers when I release a new book—it’s not a newsletter list in disguise. If you change your mind later, it’s easy to unsubscribe using a link at the bottom of every message I send. The best part is that you’ll always get in on the release promo price, so you’ll never pay full price for one of my books again!